Isiolo County has been one of the hardest hit areas by the on-going drought affecting the upper parts of Kenya. By January this year, an estimated 60,000 people were in dire need of food. 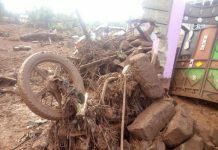 According to a report on the drought situation in the area by the National Drought Management Authority (NMDA), Oldonyiro, Cherab and Sericho wards were the hardest hit. 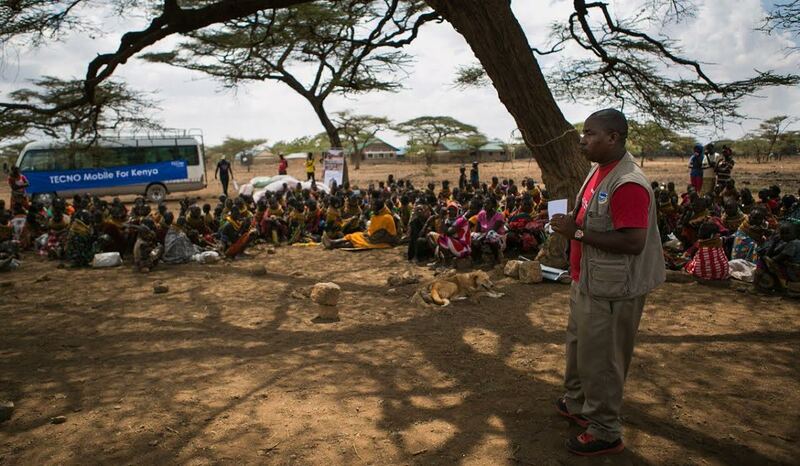 With the situation getting worse, the Kenya Red Cross has been appealing to well wishers to lend a helping hand to Kenyans who are risk of succumbing to drought. 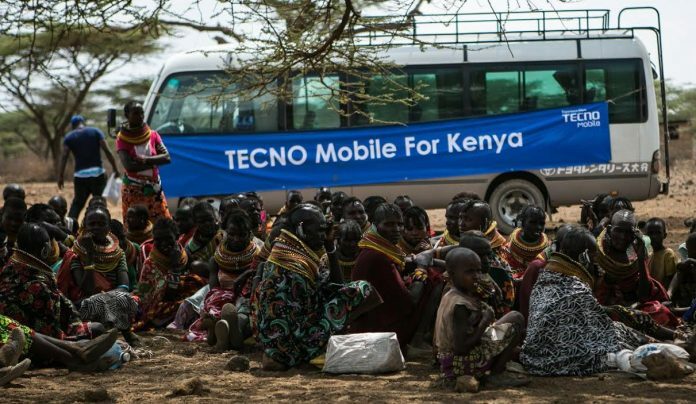 Yesterday, TECNO Mobile heeded this call, with a massive food distribution in the Daaba area, one of the now currently hard hit areas in Isiolo – a county with a population of about 150,000. The food donations by TECNO are expected to see at least 425 households get cushioned from the biting drought. 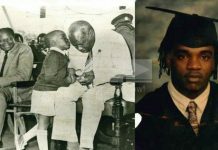 “The donations will last the community for a one month period,” said TECNO Mobile in a statement. 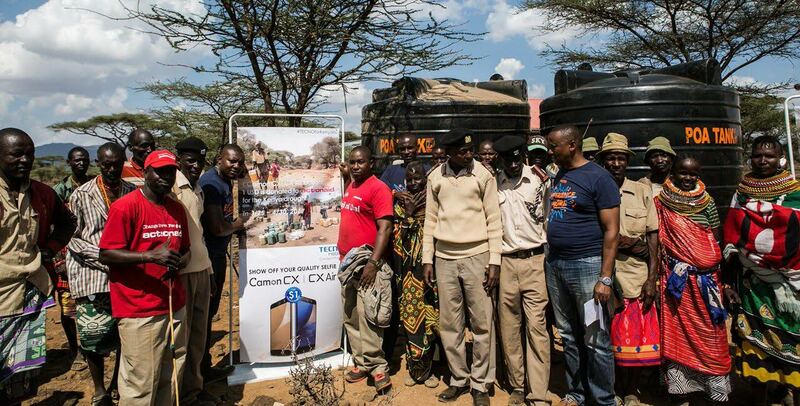 Additionally, TECNO Mobile, together with Action Aid, and the National Drought Management met in Samburu East where they also offered food donations. The donations by TECNO came as a big relief. 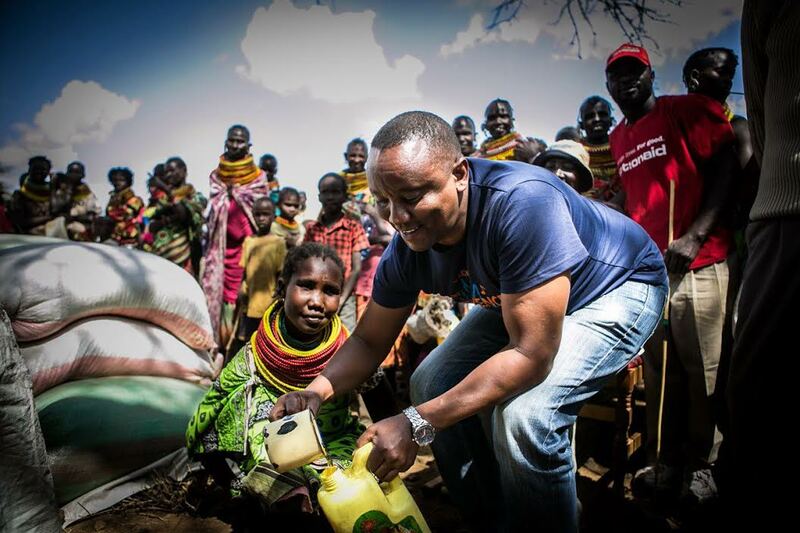 For instance, by October last year, over 200,000 people were affected by drought in Samburu East. The drought has now persisted for ten months. The community got the last distribution about a year ago. 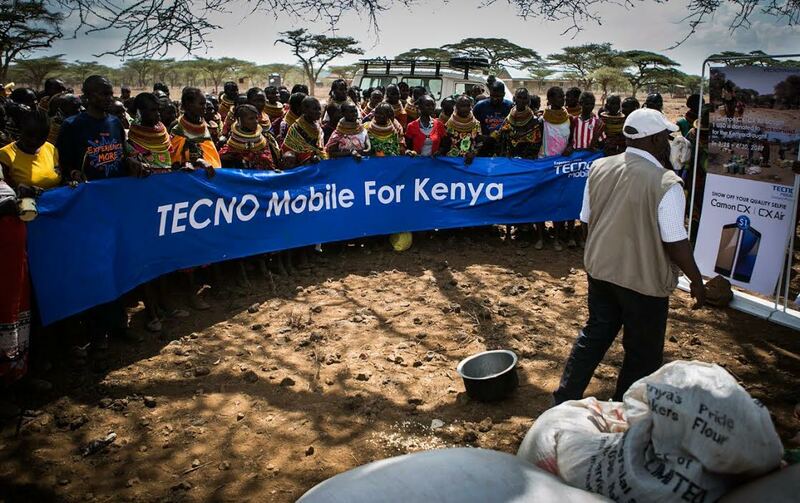 To help see the community have a memorable Good Friday, TECNO Mobile will again today donate food to about 420 households in the area. “We will be donating food and water tanks to help the community start practicing good water harvesting. We will also give soap, sanitary pads, and lotions to women and girls.” said the mobile handset provider. 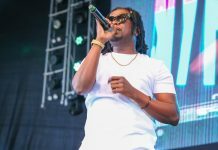 Interestingly, the donations have been enabled by a campaign that TECNO has been running on its newly relaunched TECNO Canon CX mobile phone. For every handset that is bought, TECNO Mobile has been giving out Sh. 100 to Action Aid to help support communities affected by the drought. Must Read:Unboxing Tecno Camon CX. 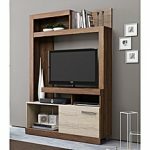 Full specs review and price. Get yourself a TECNO Canon CX mobile phone and help someone in need have an equally enjoyable Easter Holiday. Next articleTecno CX Camera testing. Amazing filter testing.